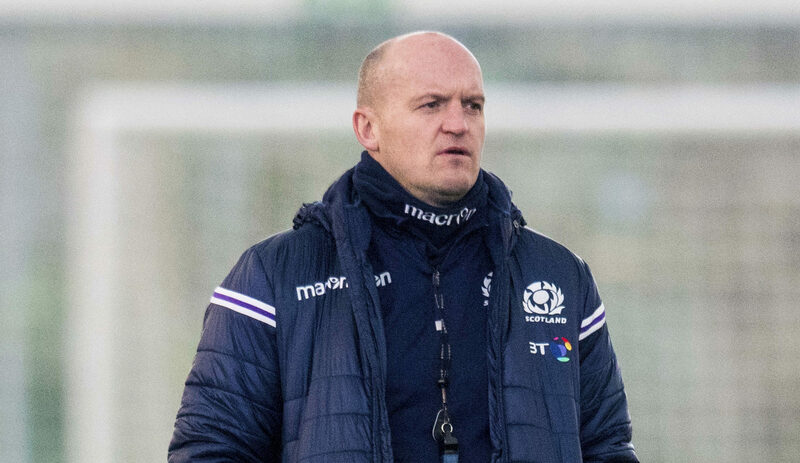 GREGOR TOWNSEND has responded to last week's Welsh disaster by making six changes to his Scotland line-up ahead of facing France. 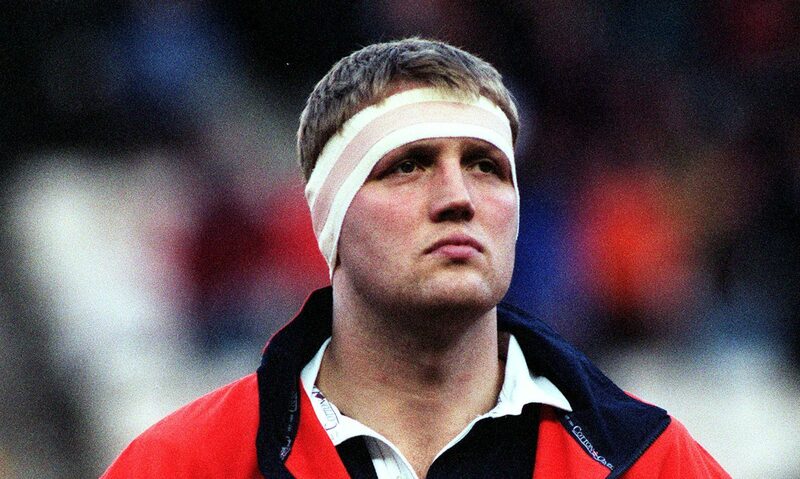 FORMER Scotland international Doddie Weir has revealed he is battling motor neurone disease. 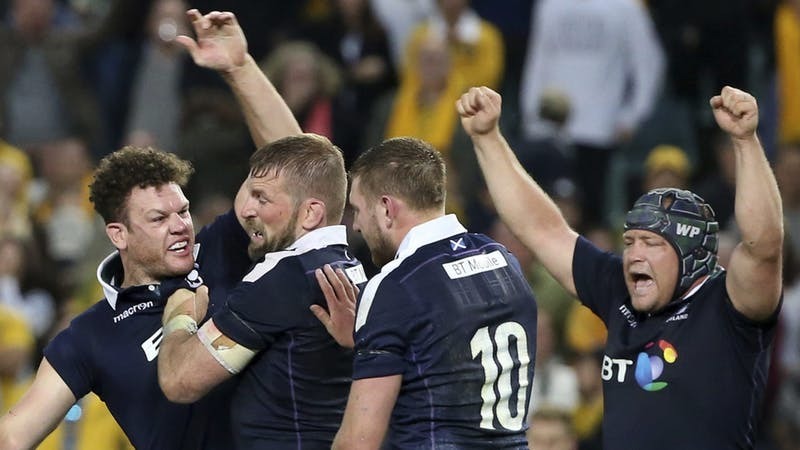 SCOTLAND secured a stunning 24-19 victory over Australia in Sydney thanks to tries from Duncan Taylor, Finn Russell and Hamish Watson. 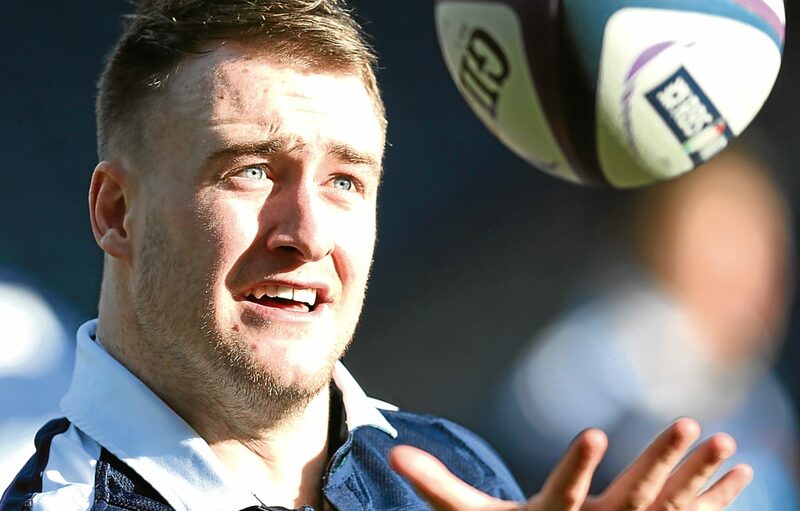 GLASGOW WARRIORS pair Stuart Hogg and Tommy Seymour have been named in the British and Irish Lions squad. 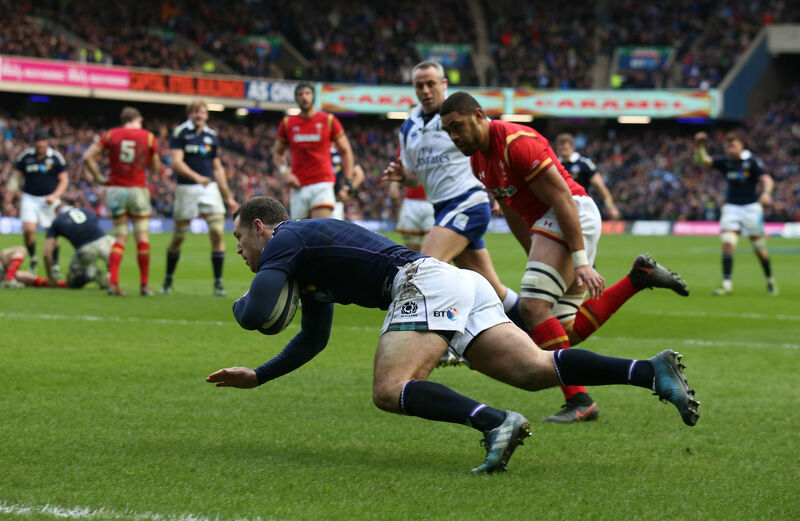 Scotland ended a 10-year drought with an emphatic win against Wales at Murrayfield yesterday. 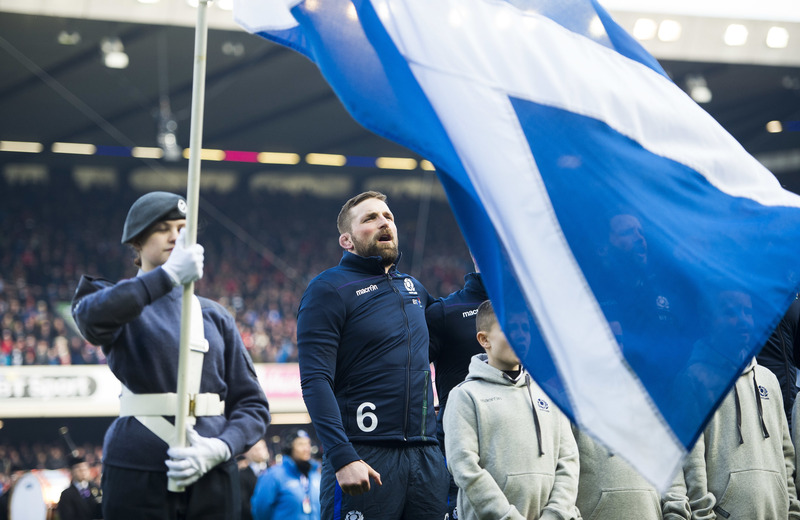 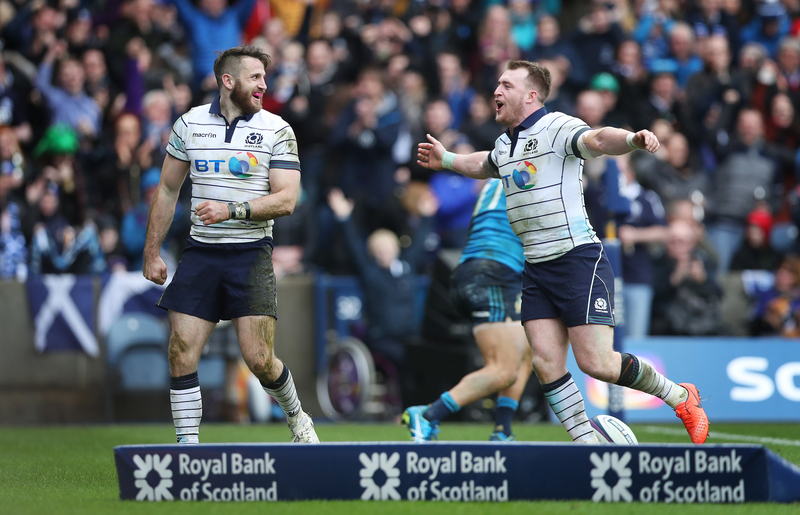 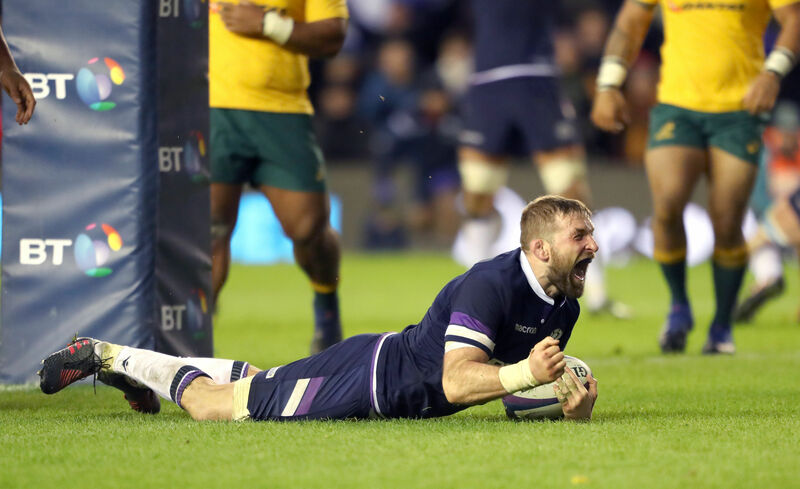 SCOTLAND discovered some self-belief to take a famous victory at Murrayfield. 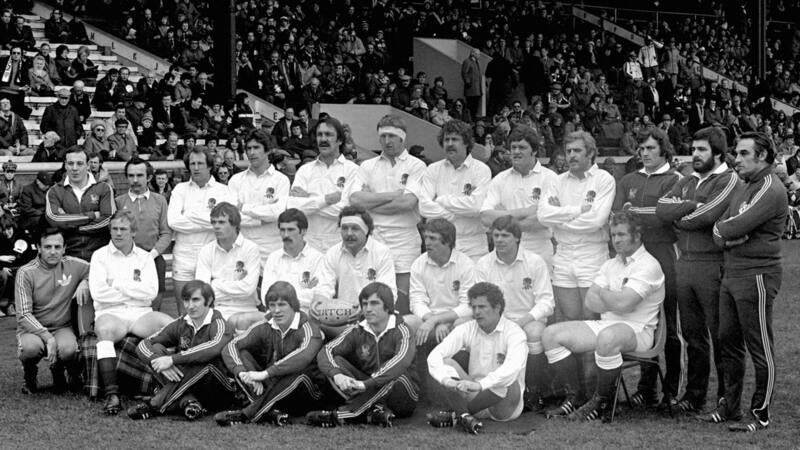 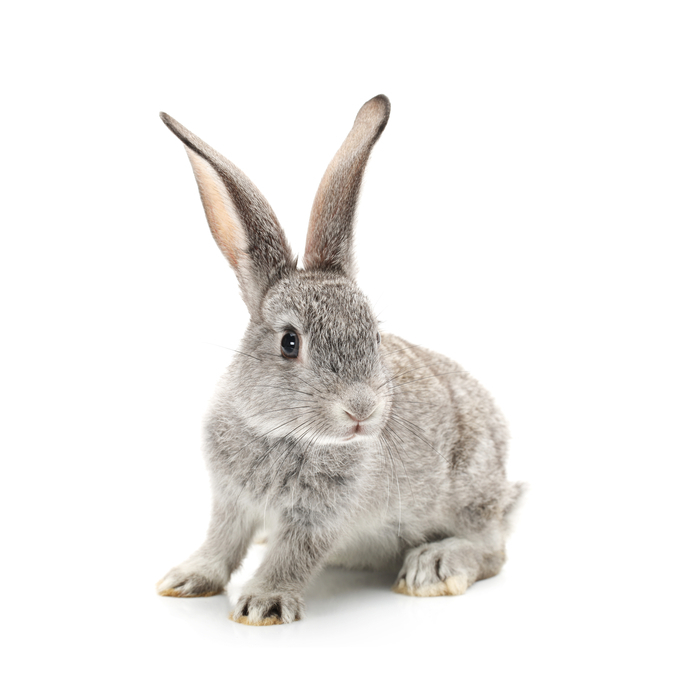 SCOTLAND’S rugby stars had to kill rabbits at a survival camp to toughen them up.